Taxi Bert Belgium Aalst Lede takes you promptly and safely to your destination. All our employees are trained and in possession of all legally required Licenses. We have a modern fleet with professional and skilled drivers. The service you can expect from us is second to none. 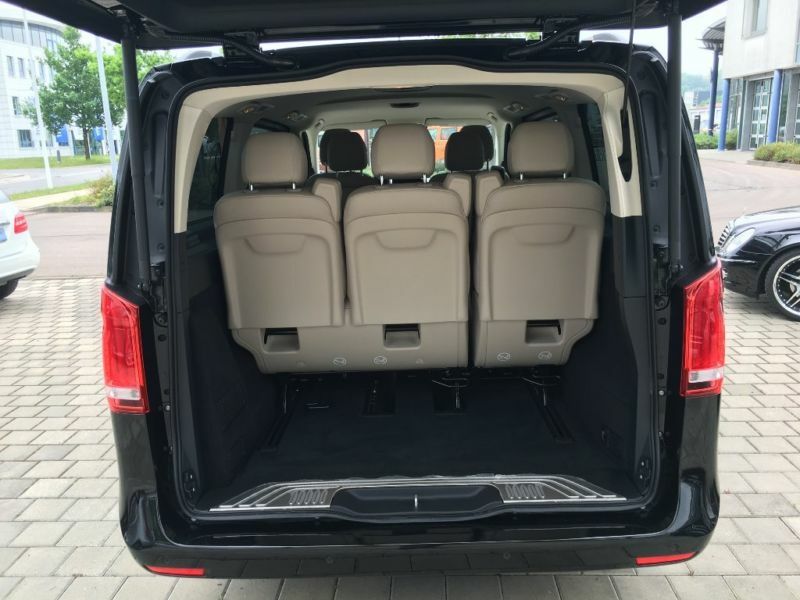 Our fleet of vehicles can accommodate anything from1-7 people.